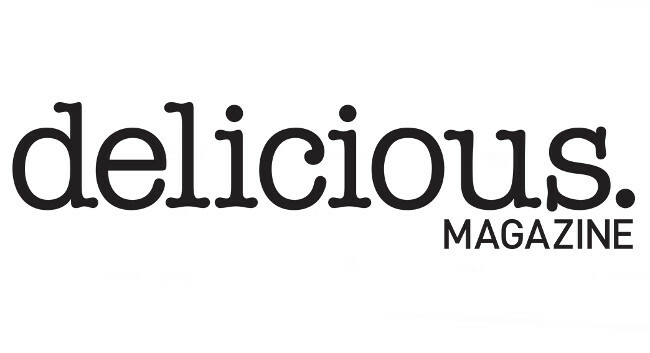 Sophie Austen-Smith is Deputy Food Editor at delicious. delicious. has selected Sophie Austen-Smith as Deputy Food Editor. Sophie was previously Cookery Editor at Good Housekeeping and can be found tweeting @sophie_cooks.